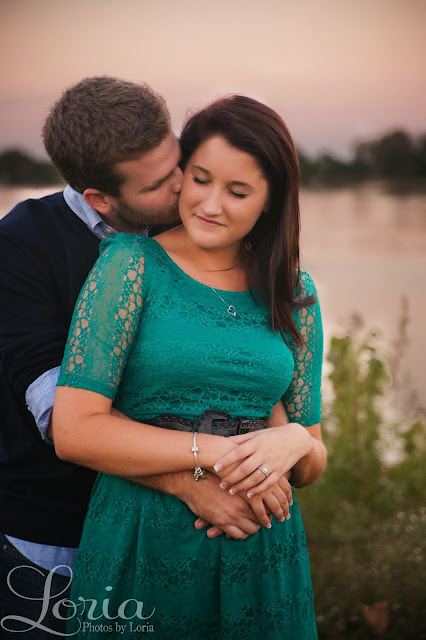 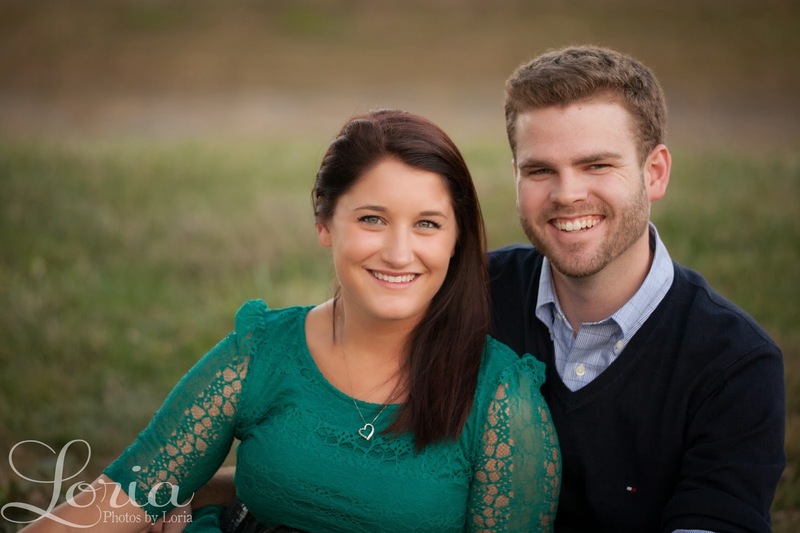 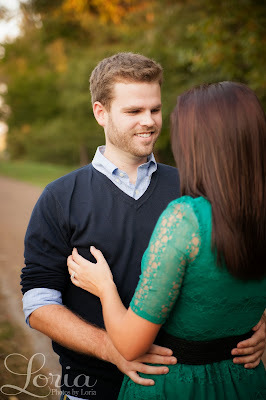 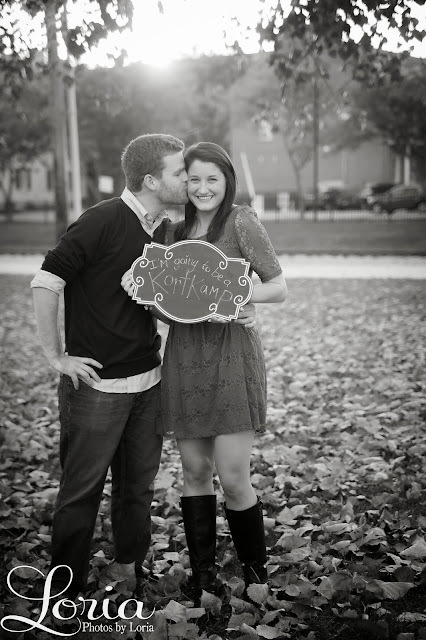 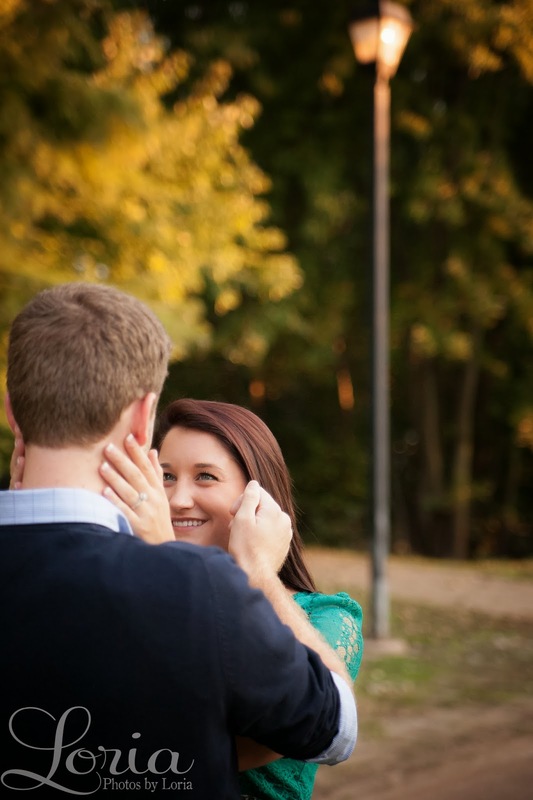 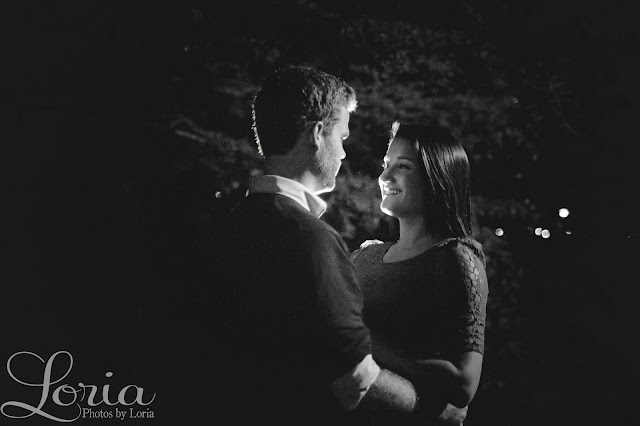 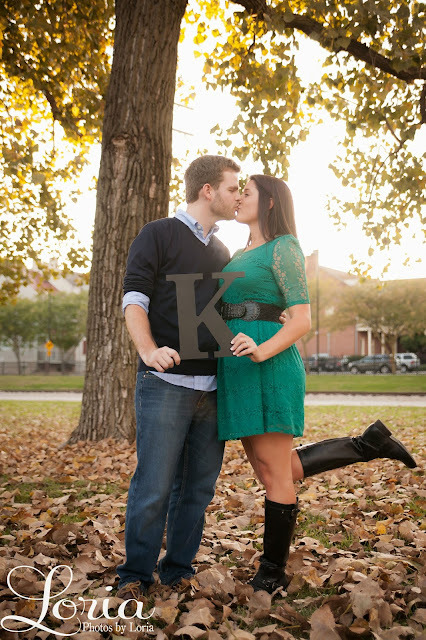 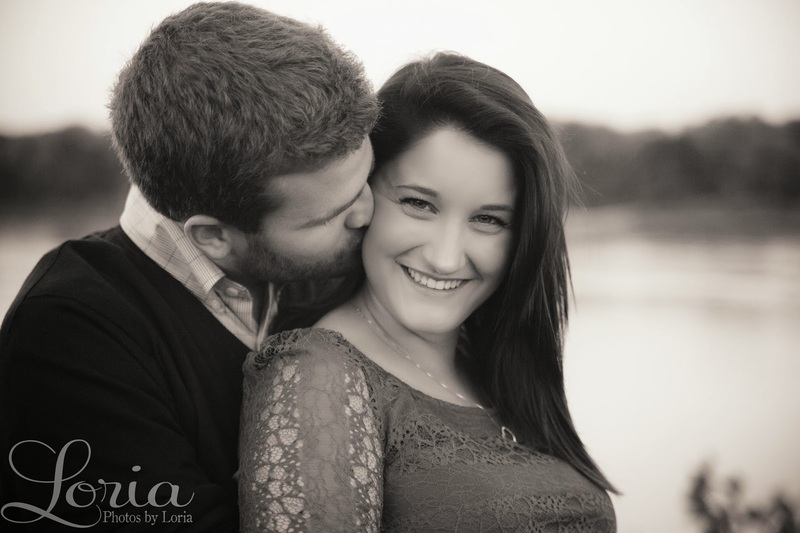 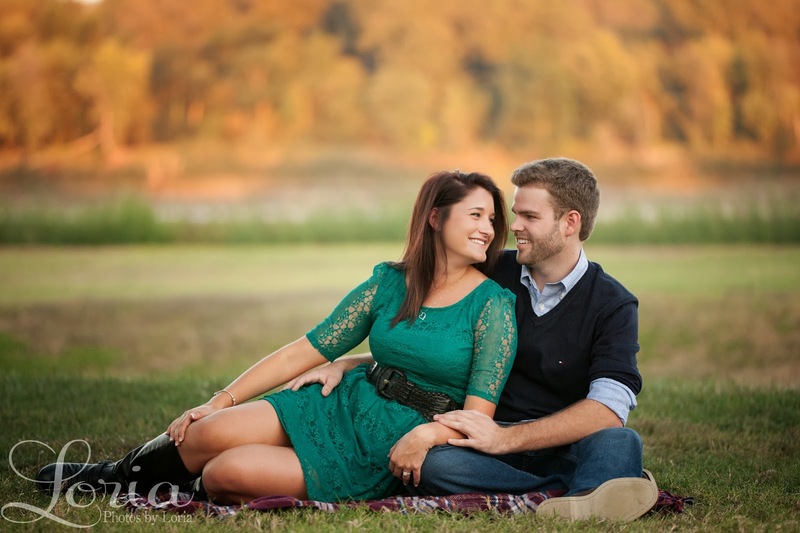 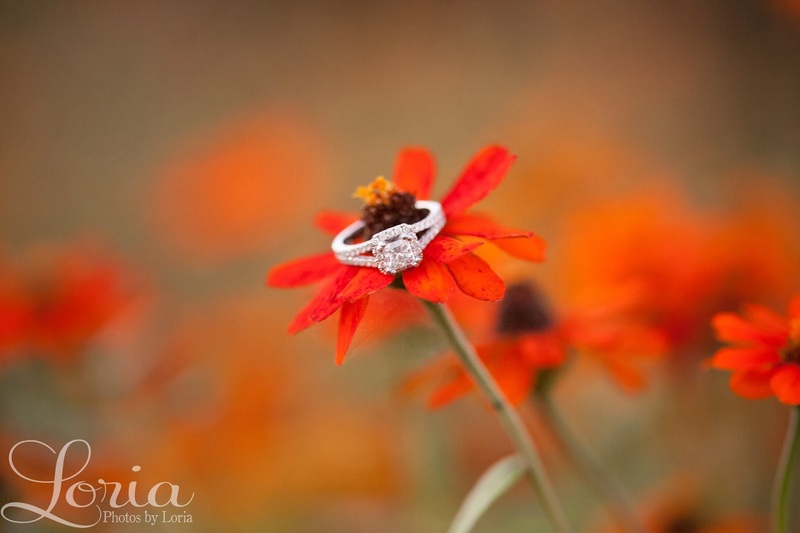 Last Thursday I got the chance to work with a super cute couple, Brianna and Tom! 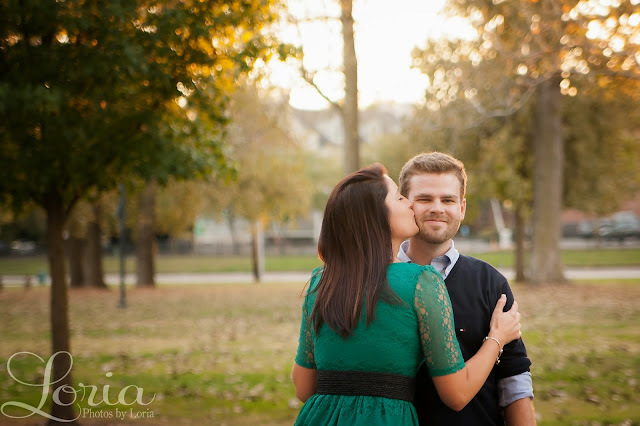 These two haven't set the date yet, but they are definitely excited to tie the knot! 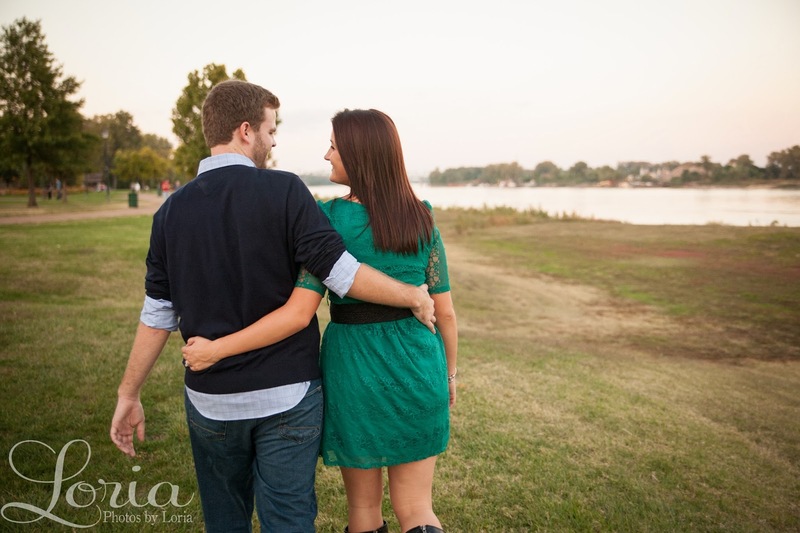 Bri has such a fun, bubbly persona, and Tom is the laid-back, cool, smart one (not that Bri isn't smart too -- she is!). 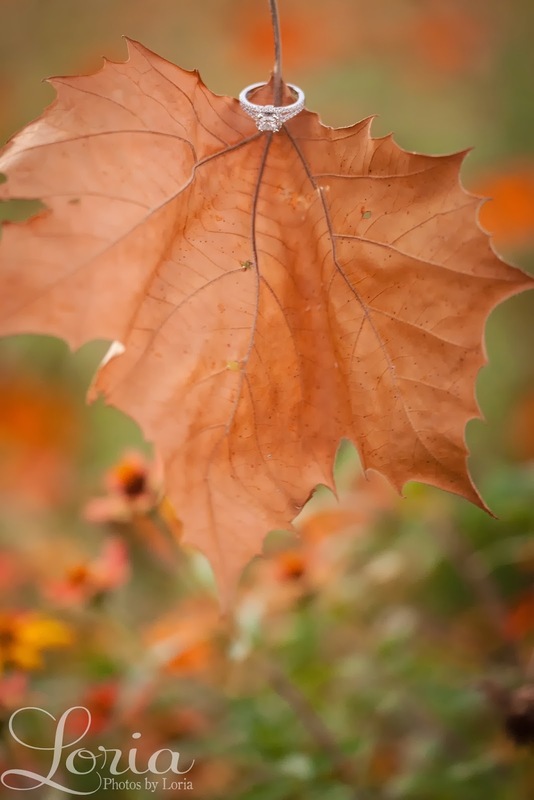 We couldn't have asked for more beautiful weather or a nicer setting. It was such a great night and so fun to walk around and get to know these two a little bit! 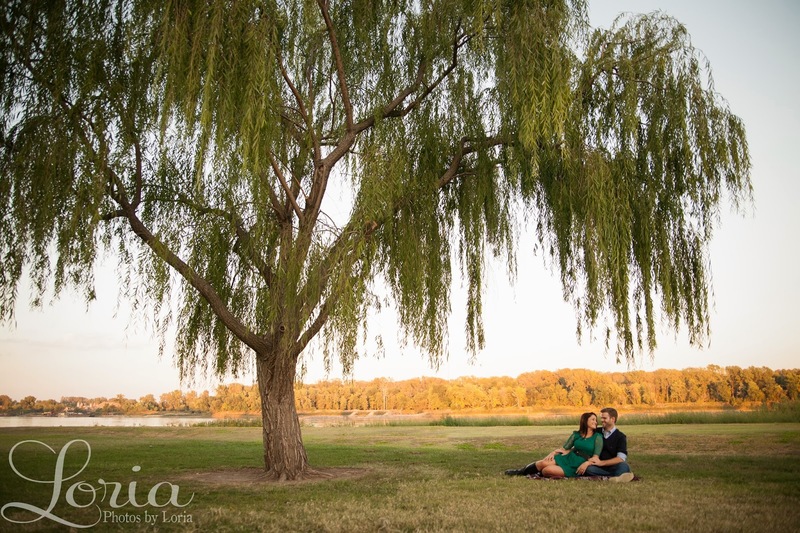 Thanks so much for coming to me for your engagement photos, Tom and Bri! It was a lot of fun, and I can't wait to work with you again!